Dr. Kalali is Head, Neuroscience Center of Excellence at Quintiles. In this role, he is responsible for the enterprise-wide strategy for Neuroscience, encompassing drug development and health care services. He is Professor of Psychiatry at University of California San Diego, editor of the journal Innovations in Clinical Neuroscience, and the lead editor of the book Essential CNS Drug Development, published by Cambridge University Press. 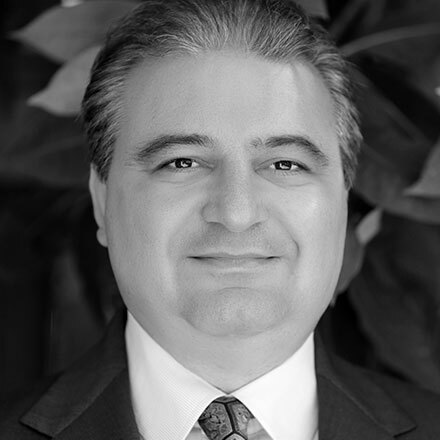 Dr. Kalali is known for his expertise in the digitization of the pharmaceutical industry. He is an advisor to the Center for Digital Transformation at the Paul Merage School of Business at the University of California, Irvine. He was the Founding Chairman of the Executive Committee of the International Society for CNS Drug Development (ISCDD) and Founder and Co-Chair of the Scientific Program Committee of the CNS Summit. His awards include the ISCDD Leadership in CNS Drug Development Award. In 2005, 2006 and 2008 and 2011 and 2012 PharmaVOICE magazine named Dr. Kalali as one its 100 most inspiring leaders in the life sciences as voted by his peers. In 2014 he was honored with the PharmaVOICE Inaugural Red Jacket award, recognizing those who have been most lauded by their peers since the awards began.